A wide range of vouchers are available instore, from €25 to €1000. 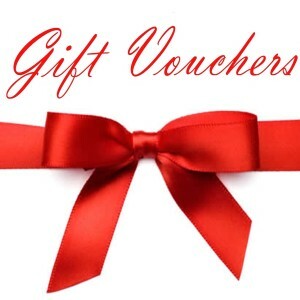 Gift Vouchers can be used as part or full payment of any piece of jewellery instore. All vouchers can be purchased instore. We also have Redisign Vouchers available. These can be used as part or full payment of any repair or redesign work. All vouchers can be purchased instore. With This Gift, Comes Another.